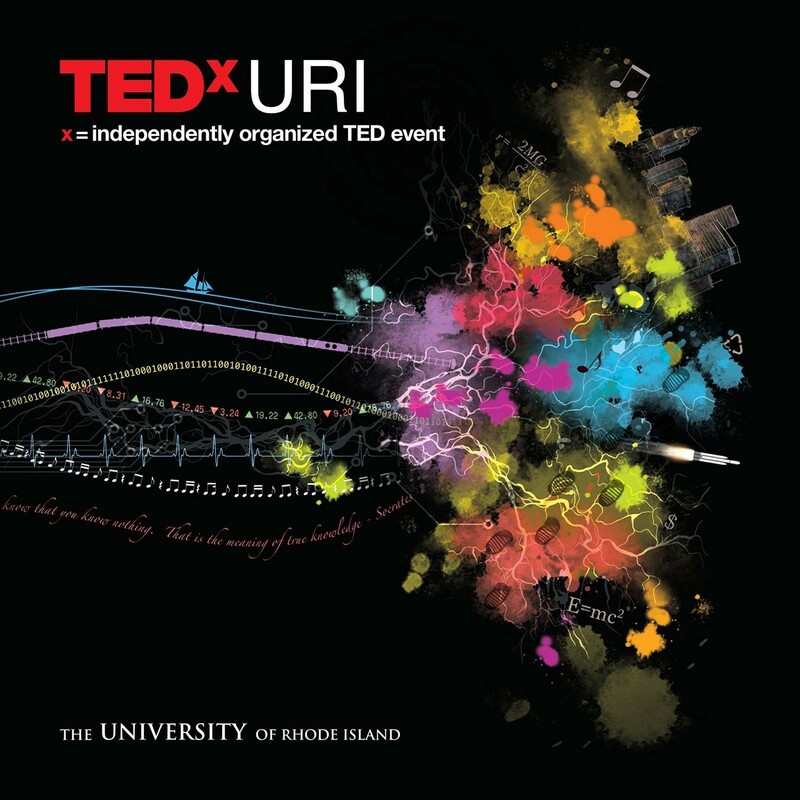 This upcoming Saturday, Feb. 6, the University of Rhode Island will be hosting a TedxURI event at 1 p.m. There will be 14 presenters, speaking about a variety of topics. Topics range from the ocean, the powers behind family stories, preventing sexual assault along with many other eye opening topics. 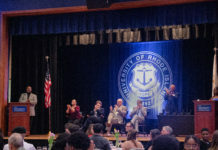 Presenters consist of URI students and faculty along with other people affiliated with the University. Over 100 people auditioned for what was originally six slots, which quickly turned out to be 14 slots due to how good the auditions were. 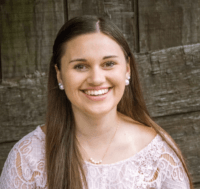 Aria Mia Loberti, a URI student, was one of the fortunate 14 people chosen. Loberti’s title of her Ted Talk is “The Power of Solidarity and Silence.” A bulk of her talk is based on the theme of never staying silent when it comes to speaking up for yourself and other people. Her experiences of being a student with a disability in a public school setting were also taken into account when she was writing her talk. Loberti, along with the 13 other speakers, have a lot of inspiring messages to share with the audience this upcoming Saturday. Ebrahimpour applied around last April for a license through ted.com to be granted permission to organize this event on campus. Once granted his license, Ebrahimpour started assembling a team to work on this event with him. He has 12 other members on the team that are made up of URI students and faculty. Ebrahimpour has been an avid Ted Talk watcher for quite some time now. He finds them very moving as they are what he prefers to watch in his free time rather than television. Due to his great interest, Ebrahimpour really wanted to get the University of Rhode Island’s name out there in the world of Ted Talks. It seems that between a passionate organizer with a strong team and inspiring speakers ready to share their messages and stories, the TedxURI will have a strong turn out this weekend. Tickets to watch TedxURI in person sold out in under 45 minutes. Tickets for the on-site live stream also sold out quickly. Don’t worry if you couldn’t get a ticket, TedxURI will be available to live stream for free online at https://www.uri.edu/tedx/watch/ on Saturday.